Inspired by the amazing work done by teeny tiny rescue group “Paws for Thought” Rescue" and by our own trio of little rescued lap dogs the #3DogKateers, I am searching for lap dogs of all ages to participate in my book "Teeny Tiny Dogs and their Stories". 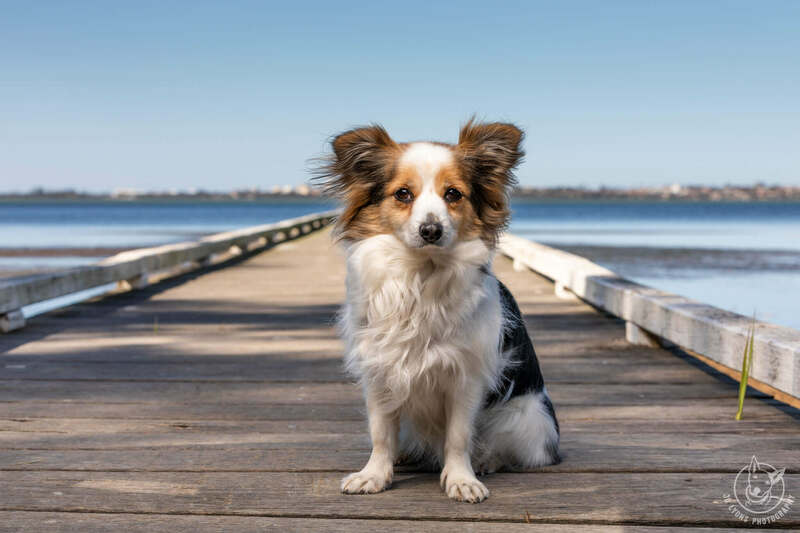 This is a fundraising coffee table photo book, that will feature beloved dogs from all around Sydney, Central Coast, Newcastle and the Great Lakes Region while raising much needed funds for "Paws for Thought" Rescue! 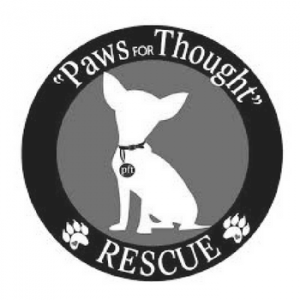 "Paws for Thought" Rescue (PFT) are a teeny tiny rescue group run by a wife and husband team who rescue abandoned and mainly tiny, geriatric dogs from death row in Sydney's pounds. PFT’s mission is to successfully rescue, rehabilitate and ethically re-home small senior companion dogs, giving them a chance at a “happily ever after”. I first met Marika from PFT way back in September 2011 in the carpark of one of Sydney's largest pounds. That was the start of a great friendship which is based on a mutual love of dogs, mutual respect and raucous senses of humour. PFT's huge following on Facebook is the result of over 8 years of not only heartbreaking and heartwarming stories of the journeys for each of these dogs, but Marika's ability to tell their stories and engage her followers with constant updates on the day-to-day antics and challenges they face and insights into their daily lives at Chateau PFT. This is their family home which they share with their own four dogs, their rescued dogs being cared for in preparation for adoption, and their sanctuary dogs who will live with them for the rest of their lives. In 2012 I created the very first "Paws for Thought" Rescue calendar and continue to do so which has become one of their key fundraising projects each year. For many, the calendars become collectors items, too cherished to discard at the end of the year. This year I felt it was time to step up and challenge myself further, hence the Teeny Tiny Dogs and their Stories book. Not only will this book feature the teeny tiny dogs who are registered, it will also contain photos and stories of some of the beloved PFT favourites... some of who entertain us daily with their endearing personalities and other who are sadly now at Rainbow Bridge. It may even feature our own #3DogKateers! I hope you join me in participating in this project and helping this teeny tiny rescue group along the way. Teeny Tiny Dogs and their Stories is a collector's edition hardcover coffee table book celebrating the stories of teeny tiny dogs in support of the Teeny Tiny rescue group "Paws for Thought" Rescue who save mainly very senior and and usually very small dogs from Sydney pounds. For the purposes of this book, Teeny Tiny dogs include all kinds of lap dogs of all ages. 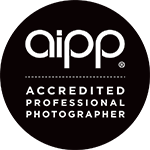 Photoshoot locations include parks and beaches around Sydney, Central Coast, Newcastle and the Great Lakes Region of NSW - please get in touch if you live further out and your best friend can't travel. A $90 registration fee includes your custom Jo Lyons Photography session and a double page spread in the book. 50% of the registration fee is donated straight back to “Paws for Thought” Rescue. The books are professionally and lovingly designed by me right here in Sydney and will be published before Christmas 2019 and available to purchase for approximately $95 + delivery. You will have an opportunity to pre-order your book in Spring once all photoshoots are completed. A portion of the proceeds from each book purchase will also go back to "Paws for Thought" Rescue! Prints, products, digital files, and the book are not included in the registration fee. 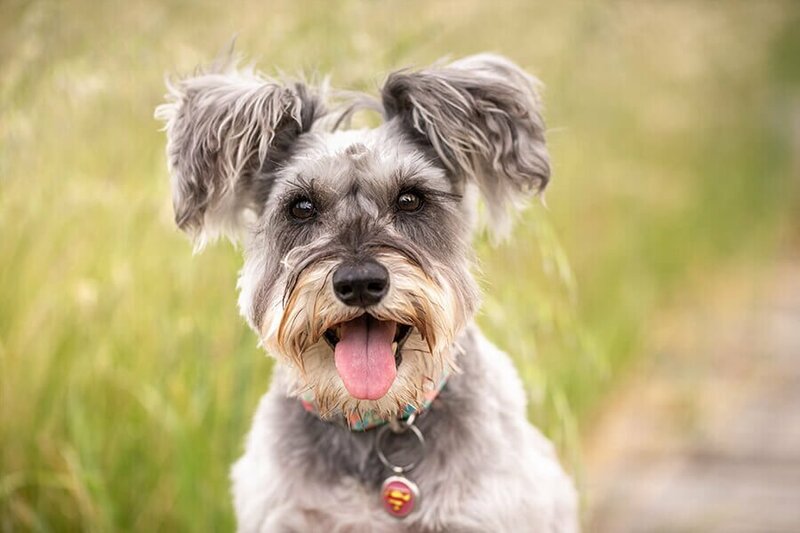 After your photoshoot, we will get together for a reveal and ordering session, where you will view your gorgeous photos of your teeny tiny dog and have the opportunity to order wall art, photo books and albums, treasure boxes, etc! A session extension to include additional pets/people from your family in the photoshoot is $50. If you have additional teeny tiny dogs you'd like included in the book, please register them separately. 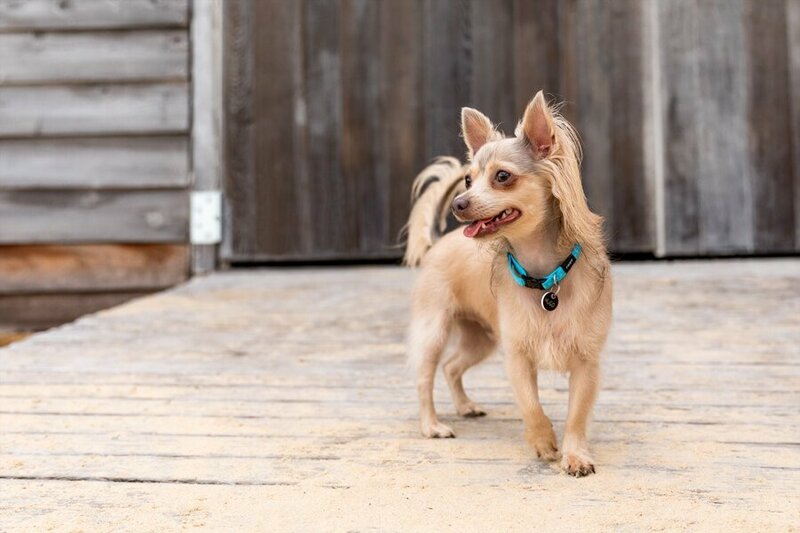 To have your mighty teeny tiny dog included, simply register below and then complete the booking form. I'll then be in contact with you so we can discuss locations, times, dates and most importantly learn more about your amazing teeny tiny dog! 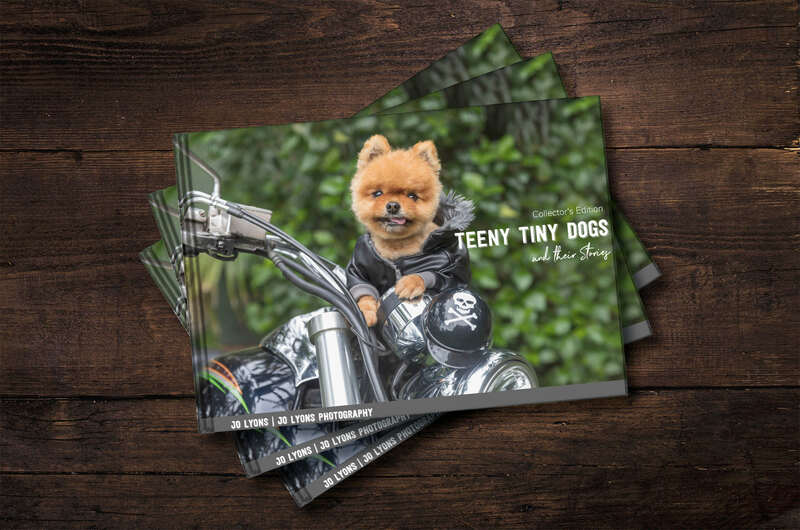 Teeny Tiny Dogs and their Stories is a fundraising coffee table book featuring small dogs with mighty hearts who bring joy to their family each and every day, whilst supporting teeny tiny rescue group"Paws for Thought" Rescue. Registrations have now closed and photo sessions commence in March so stay tuned for sneak peeks along the way.